On the 26-28th of November Vladivostok State University of Economics and Service together with the World Wildlife Fund (WWF Russia) held a seminar in Khabarovsk on the organization of recreational activities in Special Protected Natural Areas (SPNA). The event was attended by experts from 32 conservancy areas and national parks. 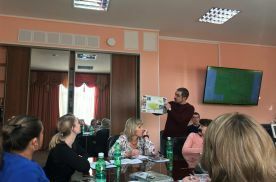 Participants shared their experience and discussed the development of a system of recreational tourism and environmental education in protected areas. 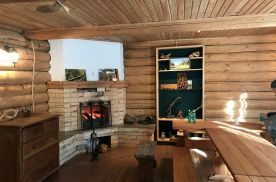 On the first day of the seminar representatives of national parks identified current and long-range aspects of tourism in each of the protected areas, as well as they drew attention to the need for changes and improvements in the management of environmental facilities. 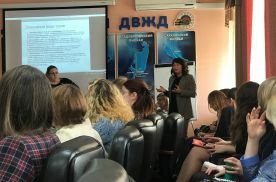 Workshop experts consisted of VSUES employees: Olga Gurevich, Galina Gomilevskaya, Viktor Surzhikov, all representing International School of Tourism and Hospitality. 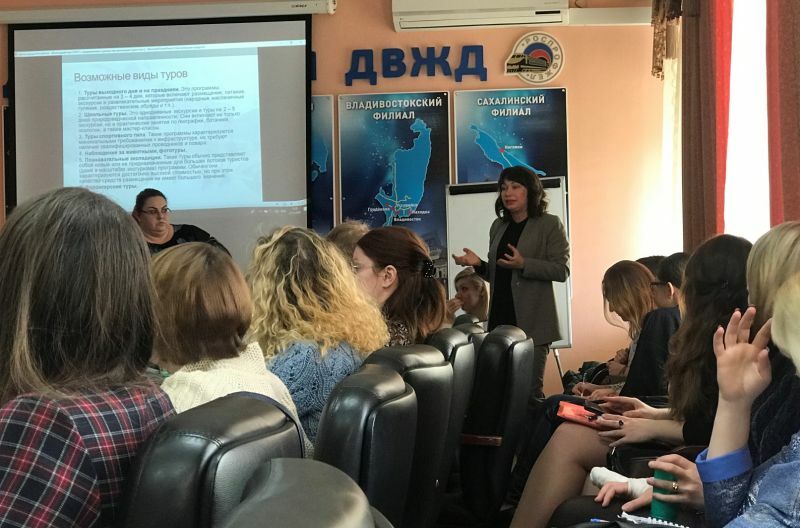 On the second day, the issues of legal regulation of tourism in SPNA for children and adults were discussed, as well as the economic aspects of the implementation of environmental education and tourism activities. 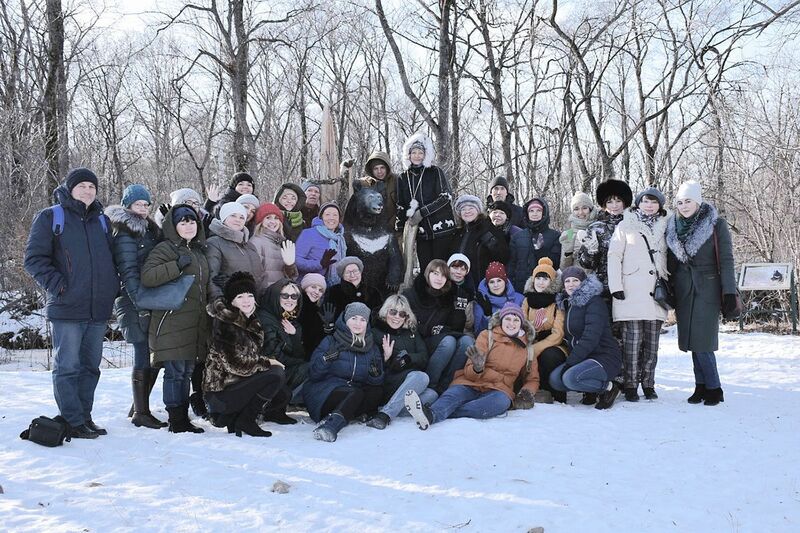 The problem of brand formation of the related territories was also touched upon. Thus, the key aspects of the organization of various forms of tourism and nature protection activities in the SPNA have all been covered. 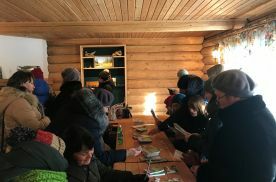 The third day of the seminar started off with a brief theoretical block followed by the trip to the territory of the ecological and educational complex “Zapovedny Khekhtsir”. 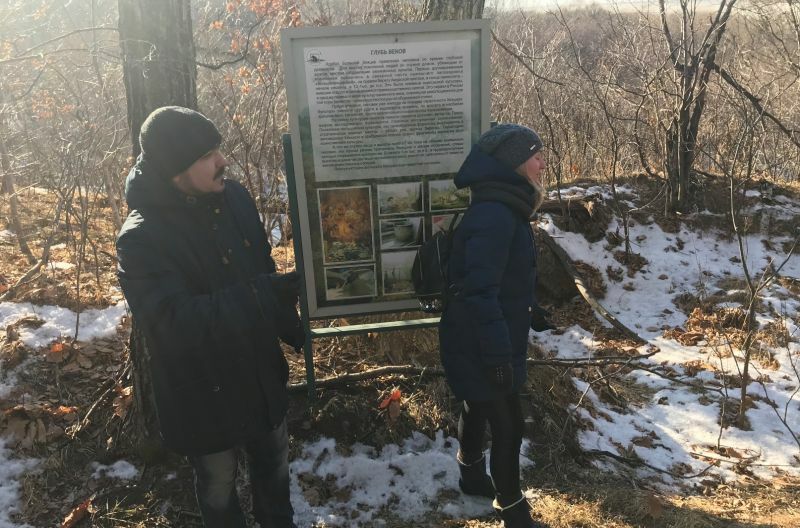 On the basis of this conservancy area, Viktor Surzhikov conducted an expert assessment of the state of the ecological trail and of the entire complex, and also made proposals for further improvement. 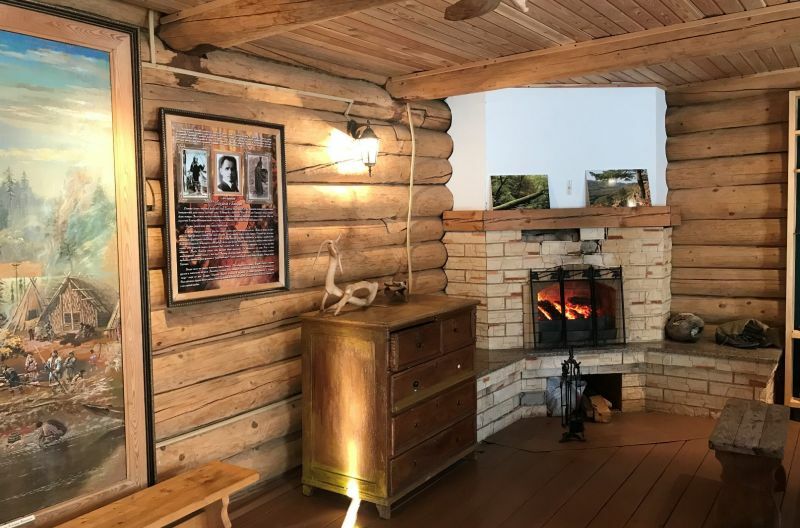 “Events like this make it much easier to get tremendous practical experience, as well as they provide a great platform for exchanging opinions in a professional environment,” concluded Viktor Surzhikov, senior teacher of the Department of Tourism and Ecology. 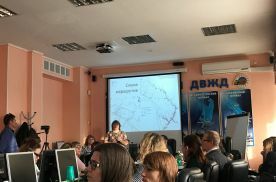 Anna Serdiuk, Senior Project Coordinator for Protected Areas of the Amur Branch of WWF Russia, noted that for SPNAs the issues of creating new routes and promoting tourism products are highly relevant. 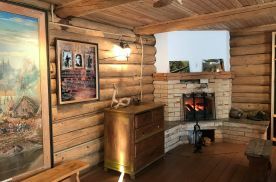 Proper organization of work in this direction will allow visitors to feel as comfortable and safe as possible.